During the home inspecting process the home inspectors are organizing and recording all information. This information is recorded through a checklist and then presented in a home inspection report. The inspection report is many times 30-40 pages with many pictures. Therefore, the inspection report is generally delivered through email. This report is given to the real estate agent or client within 24 hours. The client will use the information provided to them to make educated choices about the sale or purchase of real estate property. Many times home inspection is mistaken for a home appraisal. A real estate appraiser decides the value of a home, while a home inspector visually inspects the home and defines the current state of all structures or components of the property. A home inspection does not confirm that state or city codes have been met. Valley Home Inspectors are reliable, prompt, professional and courteous. Our team takes pride in timely and thorough home inspections. We will have your home inspection report completed within 24 hours and many times within the same day. Our home inspectors team is thoroughly trained through AHIT (American Home Inspectors Training Institute). We take our time during your home inspections to be sure you have a comprehensive and precise inspection report. ​ Valley Home Inspectors does inspections on all types of residential homes. These homes include condominiums, multi family homes, single dwelling homes, and townhouses. Most home inspections are done for a pre-listing or pre-offer. ​ We do home inspections for a pre-listing. Pre-listings are home inspections that are usually done by the home owner prior to listing their home on the market. 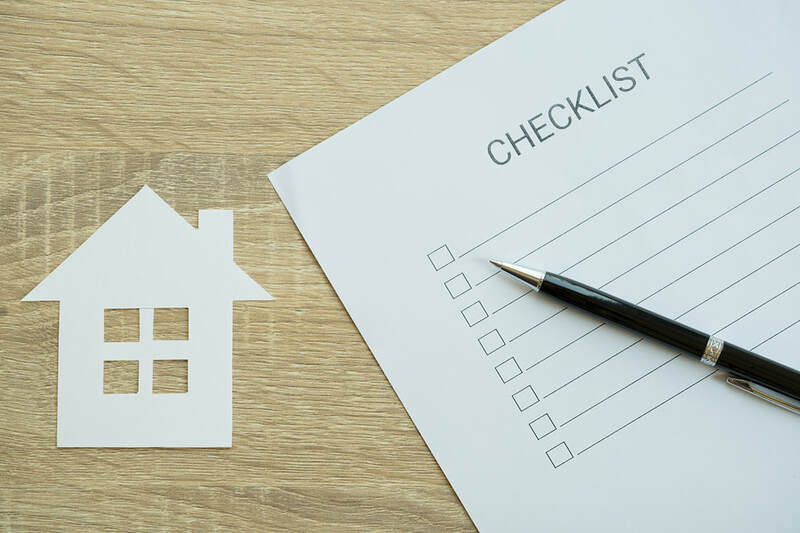 This allows the home owner to get a comprehensive list of all areas that can be improved or repaired prior to placing their home on the market. Fixing major problems can greatly increase the sell value of your home. Pre- offer inspections are done for someone looking to buy a home and prior to submitting an offer to the home owner. This type of home inspection is the most common and is very important for the future home owner because it will provide them with a precise list of all safety issues or major deficiencies with the home. It will also indicate any major expenses or renovations that will need to be done in the future. ​ Each of these components are thoroughly inspected for safety, deficiencies, problems or defects. The home inspector reports on the condition of a component or system upon visual inspection. The home inspector uses a home inspection checklist during their inspection process. This checklist is provided in the home inspection report. Structural inspection - foundation, basement, stone masonry, framing, slab construction, footings, crawl spaces, etc. Exterior inspections - garage and carport, windows, doors, siding, trim, landscaping, retaining walls, etc. 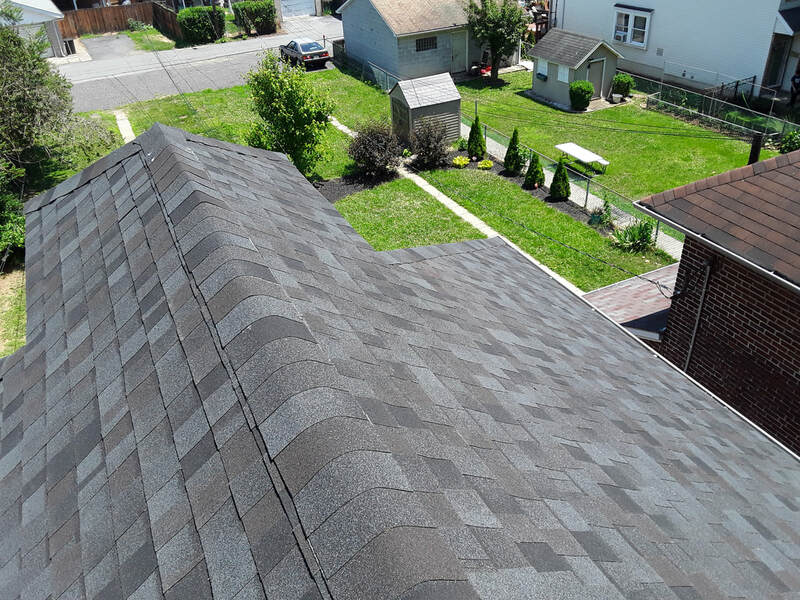 Roofing inspection - roof drainage, flashings, roof covering, chimney, etc. Electrical inspection - main power, grounding system, fixtures, receptacles and switches, branch circuit wiring, main panel, etc. Plumbing inspection - gas piping, drain, waste and vent system, hot water system, fixtures and faucets, etc. Heating inspection - hot water boilers, steam boilers, heat pump, cooling system, forced air furnaces, oil or gas fired systems, etc. Interior inspections - insulation, ventilation, attic, stairs, windows, doors, floors, ceilings, walls, fireplaces, etc. ​All of the areas we inspect will be included in detail in the inspection report. The home inspector will have your report completed within 24 hours. For more information look at the services we provide by clicking here.